(Video 2/6/19) Across Louisiana, 4-H’ers are showing their animals at local livestock shows with aspirations to qualify for the state show. While pygmy goats are one of the smaller show animals, it still takes a big effort to get them ready for the competition. 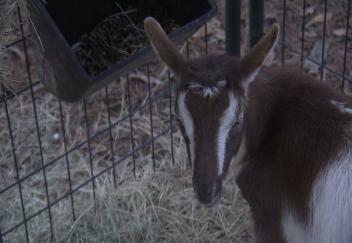 LSU AgCenter correspondent Craig Gautreaux tells us how one 4-H’er preps his goat for showing.